This morning, the entire membership of the SLPPNA woke up to the sad news of the untimely death of the former women’s leader of the SLPPNA, Madam Mamie Isata Sidie-Sowa. On behalf of the regional executive, I would like to express our deepest condolences to the Sowa family at this moment of sadness and grief. 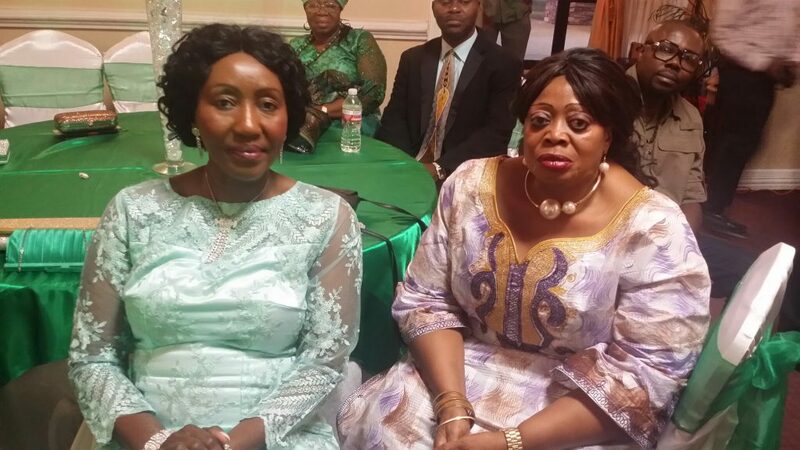 Madam Mamie Isata Sidie Sowa was a strong pillar and steadfast leader of the SLPP in North America. Her relentless commitment to the cause of the party will remain her greatest legacy in this region. She had a strong conviction that women had a major role to play in the advancement of the party agenda both in the diaspora and at home. 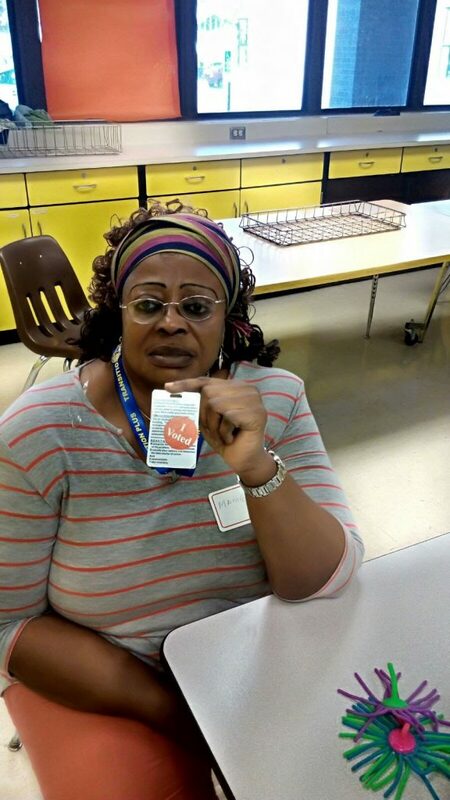 She has served in various capacities within this region. She was the women’s leader for the Delaware Valley chapter before her election to head the women’s wing in the SLPPNA region. She played a pivotal role in the establishment of the Minnesota chapter. When elected regional women’s leader, the late Madam Mamie Isata Sidie Sowa asserted that she was not the boss of women of this region, but their servant. 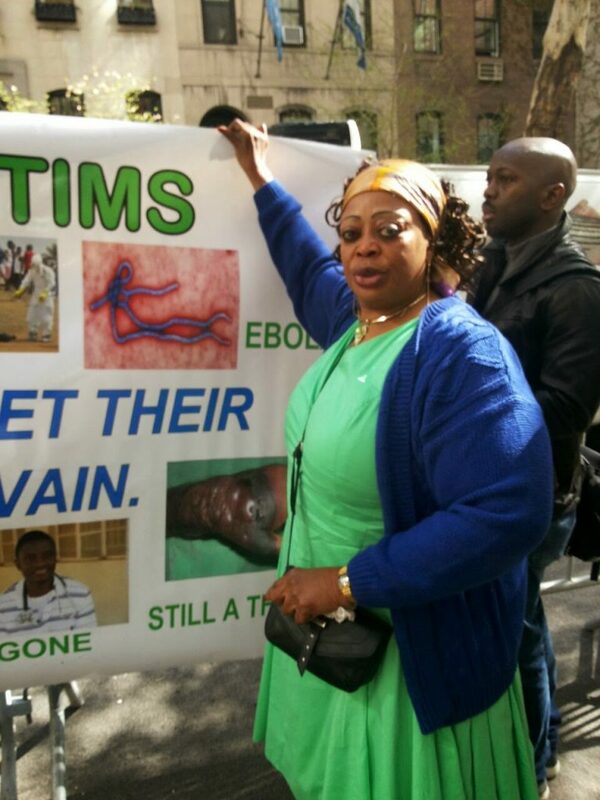 She represented the region at major party events in Sierra Leone. She was actively engaged in and supported numerous community and non-profit initiatives that targeted rural healthcare, science, and technology in Sierra Leone. 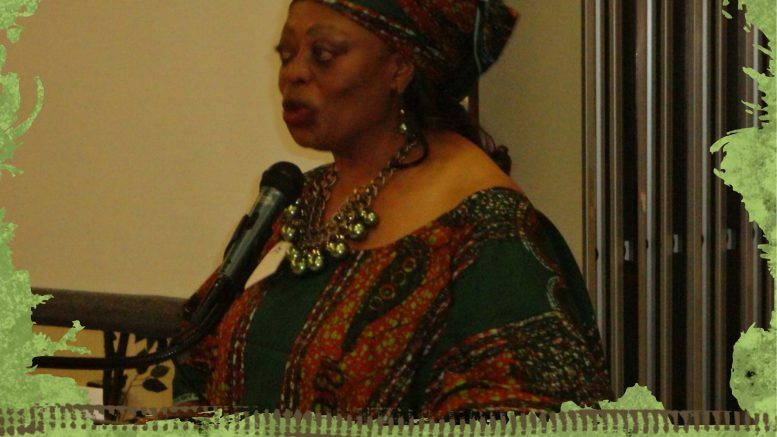 In 1998 she put Sierra Leone on the map in Philadelphia when she collaborated with the catholic social services, to support immigrant and refugee families in the Pennsylvania area. She was part of the women who formed a group called, “Concern Women for Peace”, for the consolidation of peace within this region. Her efforts led to the convening of the regional peace conference that was held in Ohio. She described herself as a friend, teacher, mother, companion, sister and aunt. The regional executive would like to call on all members to reach out to the family here and at home. This is a huge loss to the SLPPNA family and establishment. The regional executive is in contact with party officials and family members in Freetown, and funeral arrangements are underway. The Regional chair, Mr. Mohamed Bah is in contact with the former vice chair of SLPPNA, Ms. Martha Changley and former SLPPNA chairman, Dr. Lawrence Sandy. For further information please contact former SLPPNA Vice chair, Ms. Martha Changley at +232 76 543072. Hurdled in my corner, thinking of the dreadful date, February 3rd. As saddened as I am, I feel equally fulfilled that the Lord’s promise, that those who believe in him and do good for the elevation of their fellow man have been met. I may miss those weekend calls with the “Hello Big brother, Wondemoi of Wonde Gboyama” salutation, but I know it is an exchange for the Lord’s greetings for “Hello ISO [MY] Kingdom is yours.” I cry not for my sister, for I know the Angels are smiling to have received her. I accept the exchange in faith. It is unthinkable that she is gone. But how can we mourn of her going when we know she is not ‘dead’ but just gone to continue her good works and prepare the way for us. It is universally agreed that one dies when one leaves no footprints in the sand of kindness to his fellow human beings. ISO was a teacher, humanitarian, counselor, and politician. In all these hats she wore, she acquired no enemies. A feat hardly matched by many. While there is much to say about ISO, I cannot afford to rain on the Angels’ of Heaven’s Parade in their joyous moment of receiving her. ISO, your Bandajuma that was always the center of our conversation shall soar to the height, you had always prayed for. Till we meet again, sleep well ISO. Mamie Isata Sidie Sowa, Aunty Iso as I always called you, I will never forget our chats and your wise advice to me about SLPPNA politics and life’s challenges. You were my silent adviser. You made me laugh and chuckle when we chatted about family dynamics, and your advice on how to address some of those dynamics. Those one-on-one moments will forever linger in my mind as you made an indelible mark on me. In our last conversation after you arrived in Sierra Leone, at the end of that short but poignant conversation, you told me to take care of myself and to continue being me. I, in turn, told you to also take care of yourself, little did I know that that would be our last conversation on earth. Aunty Iso, I know the Lord is taking care of you now as you rest in His bosom in perfect peace. I will sorely miss you and our chats. May your precious and beautiful soul rest in perpetual peace. 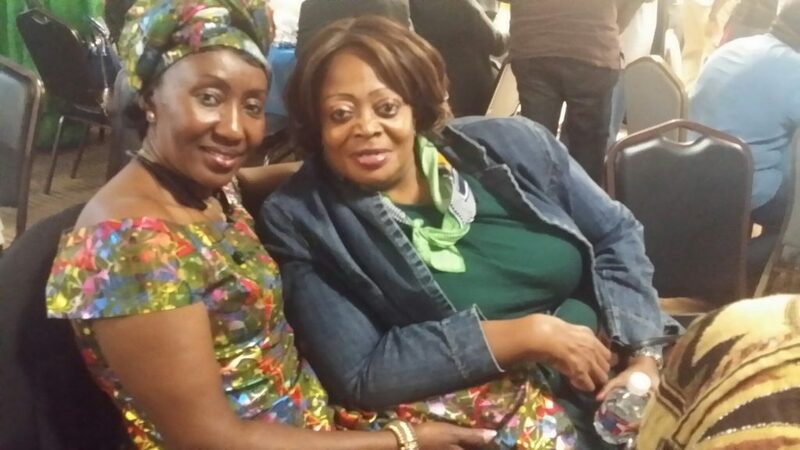 On behalf of the SLPPNA New York chapter, I wish to extend my heartfelt sympathy to the Sowa family for this great loss of our dear Sister, Isata Mamie Sowa. May God console the family with peace and comfort. May God grant her soul eternal rest. RIP. The SLPPNA Regional Women’s Wing is saddened to hear the loss of one of its most active member in this [SLPPNA] region. 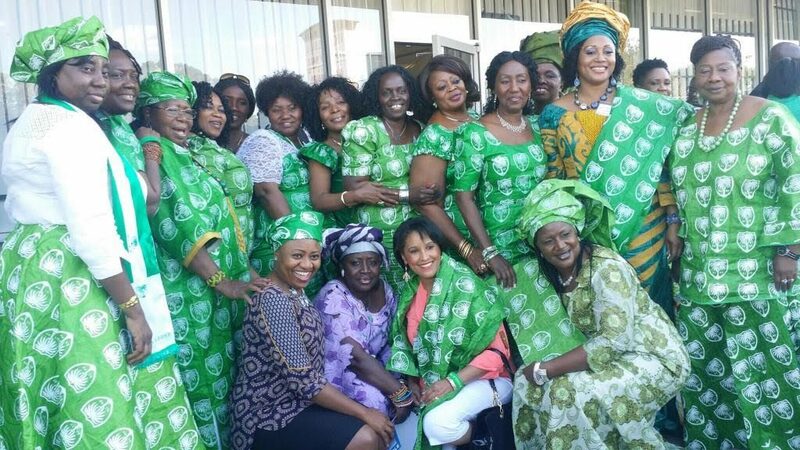 Madam Isata Sidie Sowa (commonly called Iso) once served as the SLPP North America Regional Women’s Leader. Her immense contributions to the Women’s Wing and to SLPPNA, in general, has been remarkable. The SLPPNA Women’s Wing sincerely regrets losing such an outstanding personality. We join Md. Iso’s family and the entire SLPP family in mourning over such an irreparable loss. The Women’s Wing is following up on funeral arrangements and working with its members to fully support the quiet resting of Md. Isata. I came to know Madam Mamie Isata Sowa as one of the kindest, most helpful, and one of the most respectful person to humanity and the human race, who maintains her strength through been courteous, helpful, and polite to others but never once allowed anyone to bullied her into abandoning what she truly believed in. Her patriotism to a country that she loved so much was never questioned because she never gave anyone a reason to, and her loyalty to her party, the (SLPP) was one of its kind. She was smart, charismatic, articulate, brave, peace-loving, and selfless all which made her strong and her character and attitude embody all anyone could ask for. Madam Mamie Sowa chose love over hate, and peace over quarrels President Bio only I can put in her class of character and attitude. The differences she made in the lives of others at her chiefdom level, District level, Regional level, and at a national level have compelled many of us to scramble to testify and has been the envy of her generation. Madam Sowa never admired those who struggled to make easy choices but envied those who made difficult choices when easy ones were available. She might have passed now, not her legacy of building and not destroying and respect for others will not be erased, and she will always linger in our thoughts and prayers. 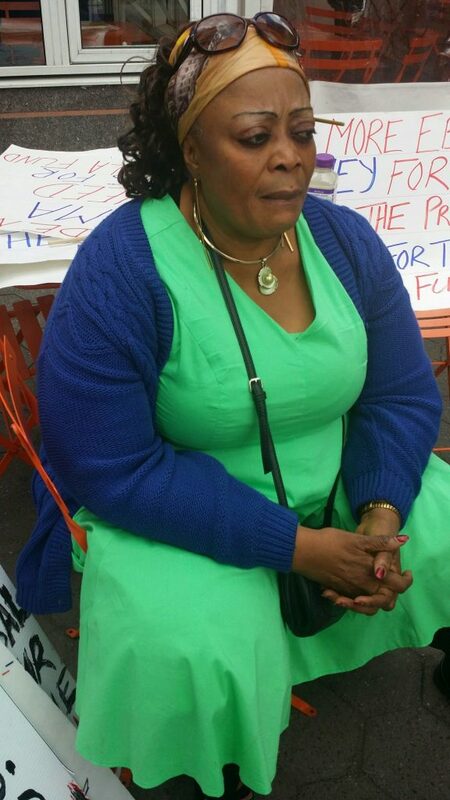 The first time I met Mamie Isata Sidie Sowa was in Philadelphia at the 2012 SLPPNA convention. She had just returned from Salone, and went from the airport directly to the Meet and Greet session. When I was introduced to her she gave me the biggest hug and warmest smile and called me “My Hubb,” and that was my name till she was called to rest. I called her my “Wanjama Wife.” I have so much love and respect for her. At the 2013 convention in Dallas, we had so much fun – I escorted her to the podium to deliver her State of the Women’s Wing Report and back to the high table. That day in Philadelphia when we first met her was the beginning of a relationship I will cherish for as long as I live. She was such a loving and caring person. I will miss her smile and the special hug she gave me every time we met. Rest easy my Wanjama Wife. I will miss you. And so, ISO, as you depart, we are left with pain, great shock and the real terror of our own mortality. We also know that all lives are connected to other beings, so that when one man or woman leaves, much more than the man or woman go with them. And so, ISO, you’re not going alone. For, with you, and forever, are parts of many of us all that loved you so. And, still, we live with the pain of your parting. And, Life, as we know it, is our own deaths postponed. It is in fact, and, even more so in the abstract, a series of major and minor explosions, whose echoes, no matter how loud, die out, yet, settles comfortably at the back of our minds. And, still, we live with the pain of your parting. We are, unavoidably, forced to deal with the fact that, when so bright a light goes out so early; when so gifted an educationist and artist goes out so soon, we are left with a grief, sorrow, and wonder, that no speculation, no consolation and, no word of courage can assuage. And, now, we must live with the pain of your parting. Finally, ISO, You’ve got to hear me! The finality of death does not have a circumstance. Life is tragic, only because the Earth turns and the sun inexorably rises and sets and one day, for each of us, the Sun will go down for the last, last time. And, on February 3rd this year, 2019, your Sun went down for the last time. And, now, we must live with the pain of your parting, because we loved you so. Iso, may your soul rest in peace, I firmly believe that God will accept you with open arms for all your good works on this earth. I am deeply saddened by the news of your death. To the Sowa Family and friends, May fond memories of Mamie Isata Sidie Sowa, bring you comfort during this time of loss. Remember that death is only the end of the physical life and the beginning of an eternal life. Until we meet again, Rest in Peace Iso. I was very stunned to learn about the death of Madam Mamie Isata Sidie Sowa. Words are not enough to express how sad I am for this loss. We loved Iso in the SLPPNA, but God loves her more. We will miss Iso and cherish all the fond memories we had with her in USA. To the Sowa Family, please know that our thoughts and prayers are with you during this tragic time. Iso, continue to take your rest. Be the first to comment on "SLPPNA Condolences to Mamie Isata Sidie Sowa"